Oh to be a Senior in High School again!! I'd do some many things differently. Haha. 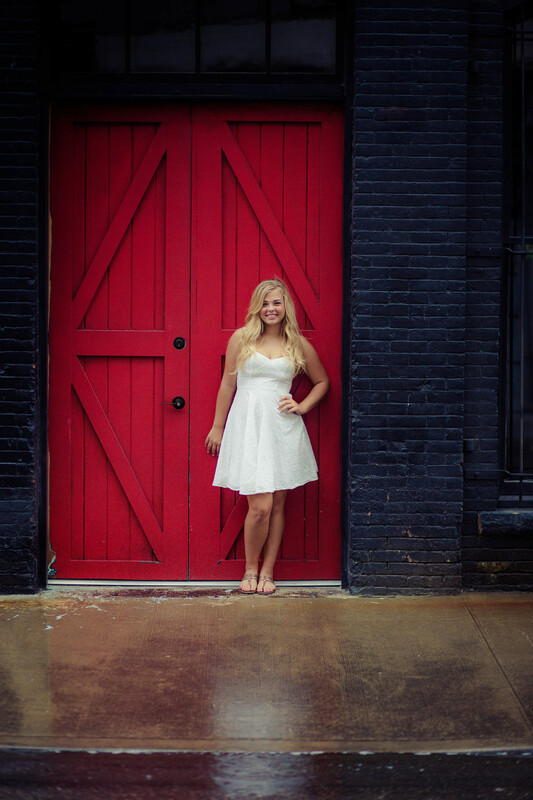 I just adore Senior sessions! These young adults are so fun and easy to work with. And I just love the reaction I get when they see their gallery! These sessions are all very personalized to reflect the students interests, hobbies, sports, and sometimes their best friends! You are able to pick your location, or one can be recommended for you. If you'd like to have a few different locations, I am up for the challenge! Outfit changes are encouraged, as well as professional hair and makeup. Let's chat and customize your session! !